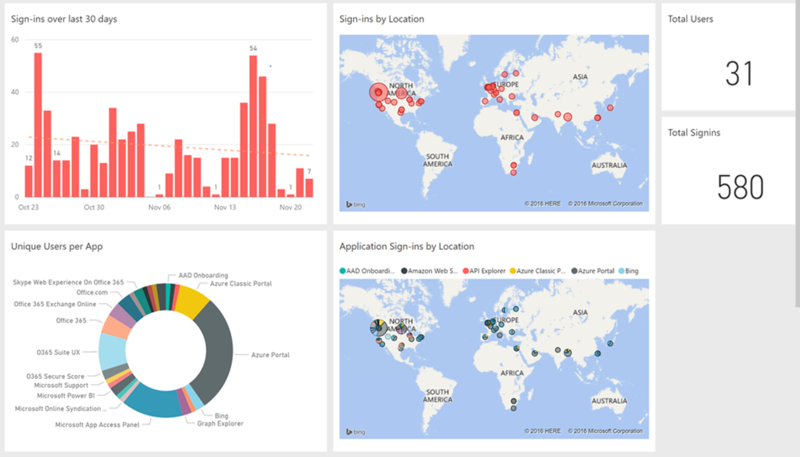 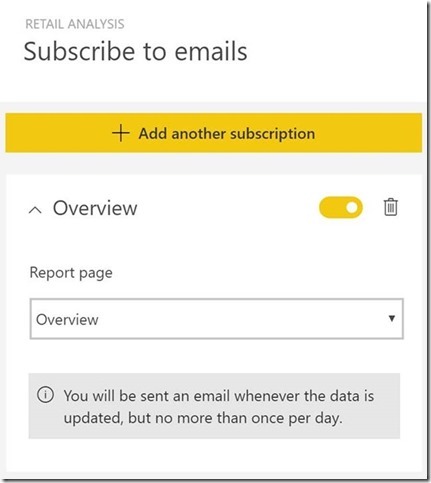 As you probably know, the Power BI service is updated weekly with fixes and new features. 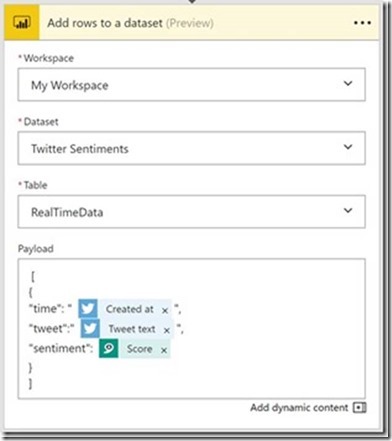 When we release major features, we always to make sure to release a coinciding blog post explaining the new features in detail so you can begin using them right away. 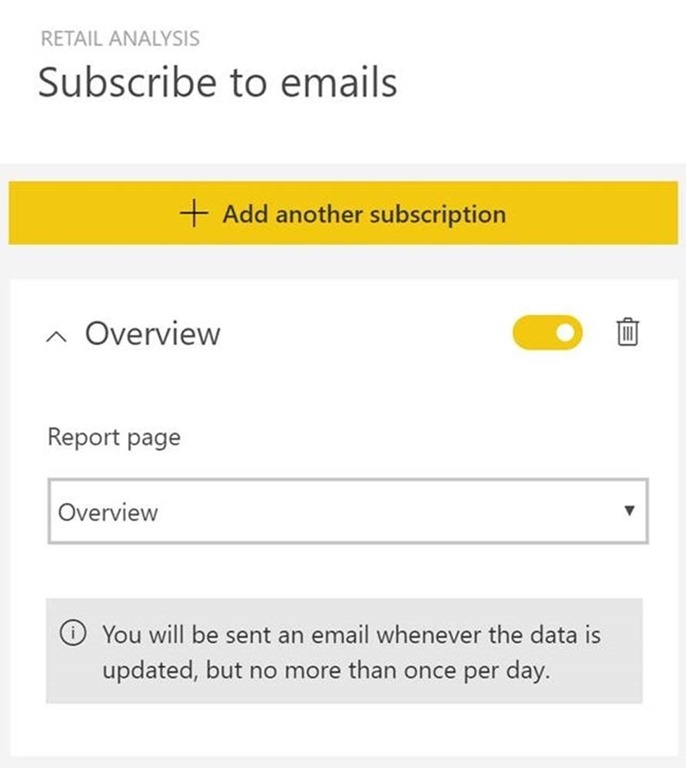 In addition to these individual feature posts, we’re starting a monthly feature summary for the Power BI service, similar to the posts you know and love for Power BI Desktop. 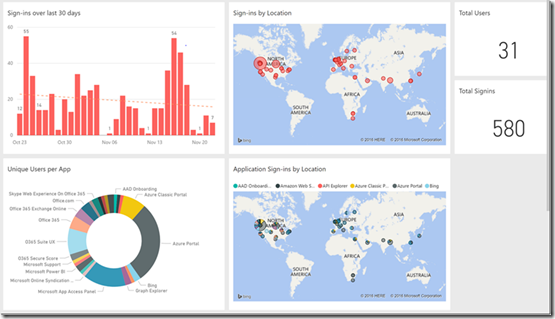 The Power BI admin role is a new role in Azure AD, meant for those tasked with administering Power BI for their organization. 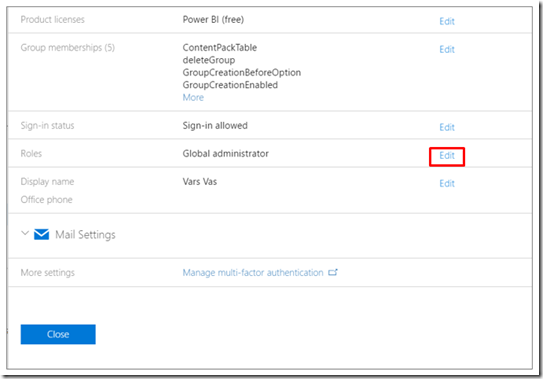 Office 365 user admins can assign users to be Power BI admins within the Office 365 Admin center, or via PowerShell script. Once a user is assigned, they'll be able to access the Power BI Admin portal. 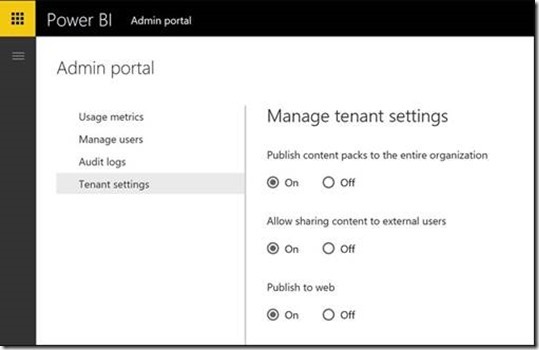 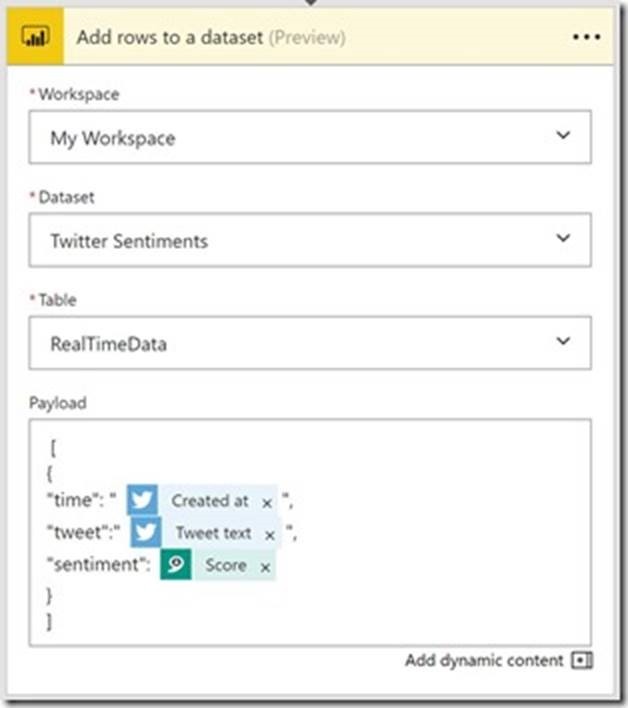 There, they will have access to tenant-wide usage metrics, and can control tenant-wide usage of Power BI features. 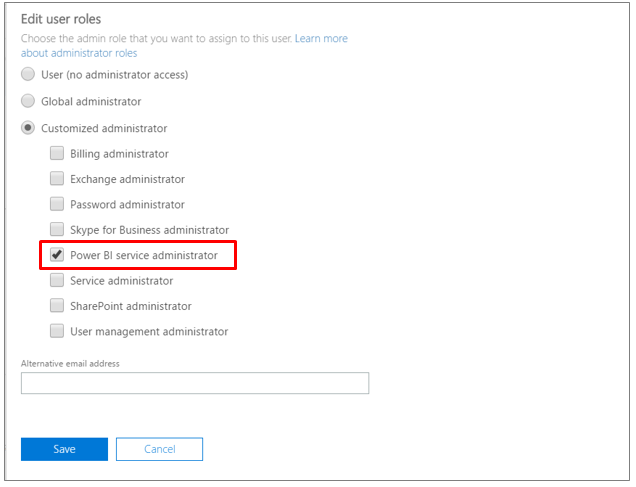 You can also assign the Power BI Service Administrator role through PowerShell using the command below. 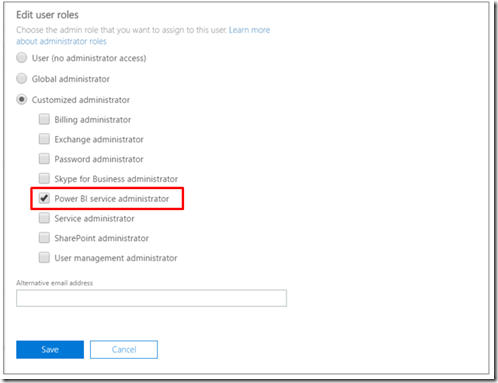 To run the PowerShell command, you must have the Azure Active Directory PowerShell Module installed, which you can download here. 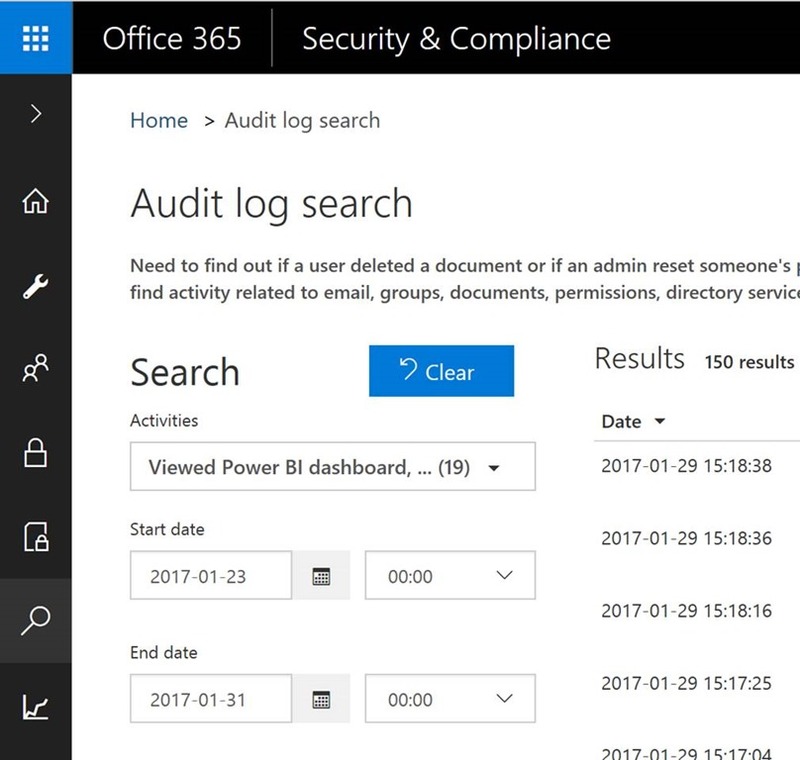 That user should now have admin rights to Power BI for your tenant. There, they will have access to tenant-wide usage metrics, and can control tenant-wide usage of Power BI features.